Pierre mainly specialises in restructuring and insolvency and banking and finance. He has extensive experience of corporate restructuring, liquidations (solvent and insolvent) as well as all matters related to financially distressed companies. Pierre is accredited and regularly appointed as administrator or official receiver in company reorganisations and liquidations, both by the courts and the Companies Registration Office. He also represents creditors in various insolvency proceedings as well as clients in litigation. Pierre is also experienced and assists clients with financing and security arrangements and related issues. 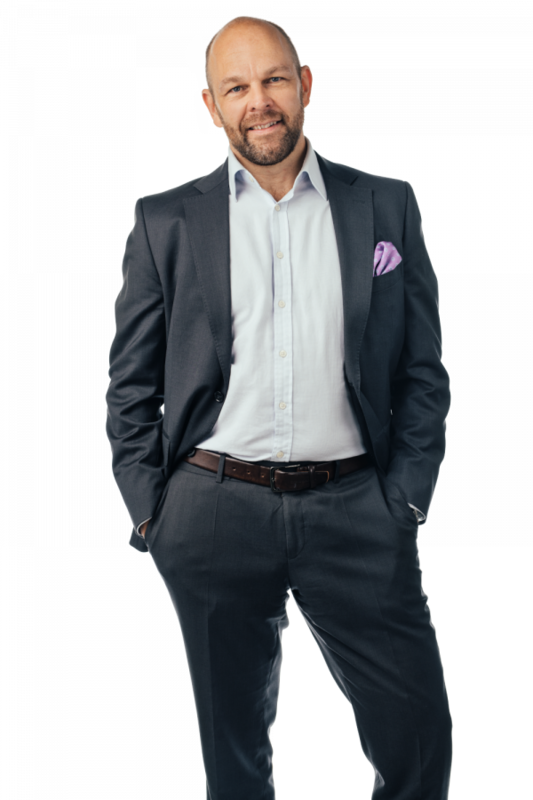 Moreover, Pierre is an active member of REKON, the Swedish association for insolvency practitioners and the internationally in the IBA "Insolvency & Restructuring section". Pierre is named as a leading lawyer in Sweden in reconstruction & insolvency by Chambers & Partners.